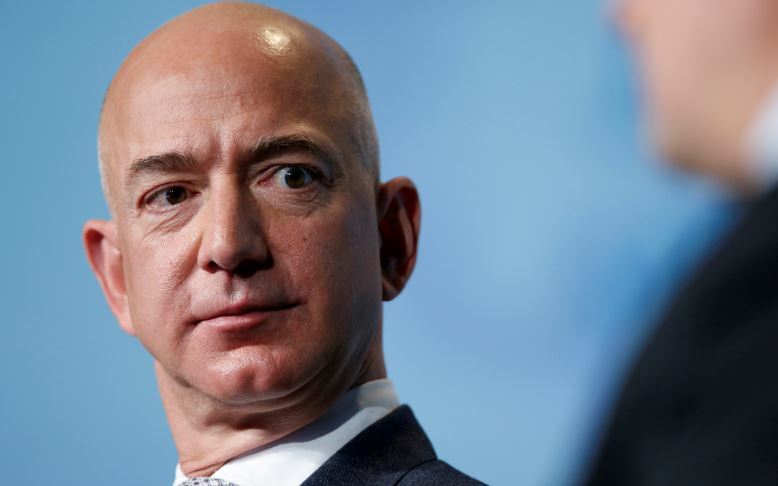 Amazon backed out of a planned deal Thursday to create a campus in New York after local politicians and critics panned the idea. Democratic New York Gov. Andrew Cuomo and NYC Mayor Bill de Blasio supported the deal, but many locals protested at stores and hearings, and the city’s council has badgered Amazon executives about the company’s position on unions. Things started breaking down in January when Amazon Vice President Brian Huseman said his company would fight efforts to unionize the campus. Huseman fielded questions from New York City council members Wednesday during a meeting at City Hall. Council Speaker Corey Johnson peppered Huseman on his company’s intent to fight unions after accepting a $3 billion payment in tax breaks and subsidies to locate a new facility in the city.